It was an exciting day for AdWords lovers and advertisers on Google. At the annual Google Performance Summit held on May 24, Google announced some revolutionary changes to AdWords and Google Analytics, particularly with mobile advertising to local customers. The importance of showing up on mobile devices is not entirely new. Google announced at the 2015 Performance Summit that over 50 percent of searches in the United States are performed on mobile devices. At last year's Summit, Google announced more AdWords resources and tools that allow advertisers to easily reach consumers on mobile devices. This has proven to be valuable for all advertisers, from big brands to small businesses. Fast forward one year to 2016, when it is not only important that your business is showing up in mobile searches - it is equally important that you are showing up in local searches too. Google announced that one-third of mobile searches are related to location. And location-based mobile searches are growing 50 percent faster than mobile searches overall. Google has taken it one step further at this year's Google Summit, emphasizing not only the importance of mobile device exposure, but reaching local audiences on mobile devices in the moment that matters. Over one billion people use Google Maps to explore places around them. Advertising space on Google maps is more valuable than ever, with consumers using mobile devices to find what they are looking for in those “I want to go,” “I want to buy” and “Is it right for me” moments - crucial moments that Google calls “Micro-Moments”. 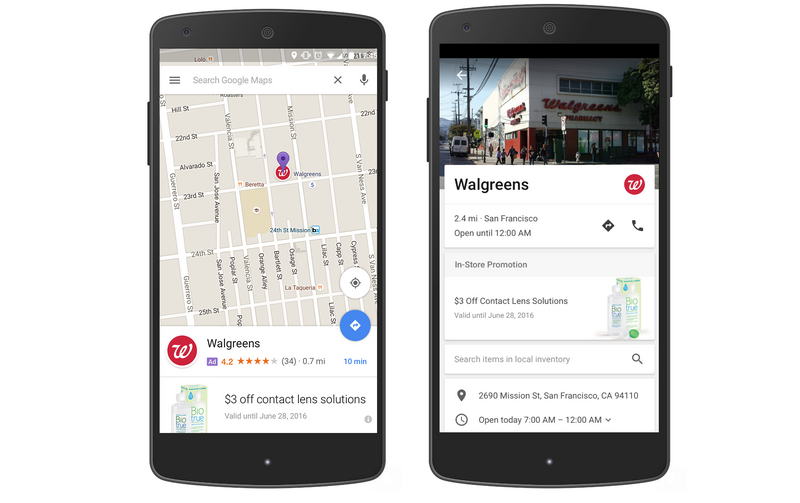 In April 2016, Google announced that Google Maps is no longer part of the Search Partners network, making it easier for on-the-go consumers to find local businesses closest to them in Google Maps. This also gives local businesses more opportunities to reach consumers in the moments that matter, or Micro-Moments, on Google Maps. During the summit, Google announced “promoted pins” or “promoted locations” on Google Maps. These promoted pins will show up for mobile users when they are near a business or en route using Google Maps. While this provides consumers with information on nearby businesses, it also provides advertisers with the opportunity to increase in-store foot traffic and conversions as a result of ads. Google is changing the way advertisers can bid for devices. Now we are able to bid different amounts for smart phones, desktops and tablets. This gives advertisers more flexibility and control when it comes to which device we want to show up on the most, and gain more exposure in the device that is yielding the best results. Mobile users view ads differently. And Google has created a brand new ad format based on what consumers want and respond to in Mobile search ads. Currently, advertisers have one 25-character headline and two 35-character lines in the ad. Google is implementing two 30-character headlines and one 80-character line of ad copy. More information about your business in ads means better-informed customers during the purchase-decision process. This means more space to tell consumers how great your business is! Google has made a few major search ad format changes this year, including the removal of right hand side ads to allow for more space for top of page ads. With Facebook advertising on the rise, Google announced responsive display ads, which will change the way Google display ads will be seen across the Google Display Network (millions of websites that opt in to Google advertising). Those banner ads on the sides of websites will be more native to the website content. This means a better experience for the website visitor and a better result for advertisers. The advertiser will only need to provide a photo, URL and headline, and Google will create the dynamic ad for you, automatically resizing and adjusting the ad format to fit whatever website they appear on. 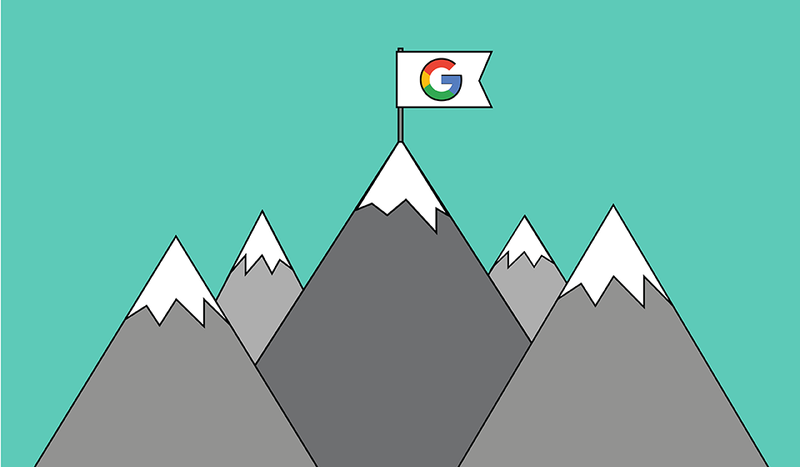 Google will continue to work to expand the relevancy of their Display Network to compete with big players in the visual ad space such as Facebook and Instagram. These changes will be implemented throughout the rest of 2016. As advertisers, we are excited about the possibilities this holds for local businesses and our clients. Consumer behavior is always changing, and RevLocal will always keep up with those changes. The importance of being found online locally is not new to RevLocal. We have been incorporating mobile and local-focused advertising since day one through our local search marketing and paid advertising. Since our marketing strategies are locally focused, you can always count on RevLocal to get you in front of the right audience, on the right device, in the right location, in the moment that matters.